Guys…I have something so amazingly delicious coming on Wednesday. And this is just the beginning. We’ve had brown butter frosting recipes floating around for a couple of years tacked onto other recipes, but really, we’re talking brown. butter. frosting. It deserves its own dedicated recipe. It is easy. It is amazing. It will change your life. I’m setting your expectations really high here, but I’m pretty sure this will live up. This is so easy. I promise. You just have to promise not to check Facebook or your texts for 5 minutes while the butter is browning and you’ll be fine, pinky swear. 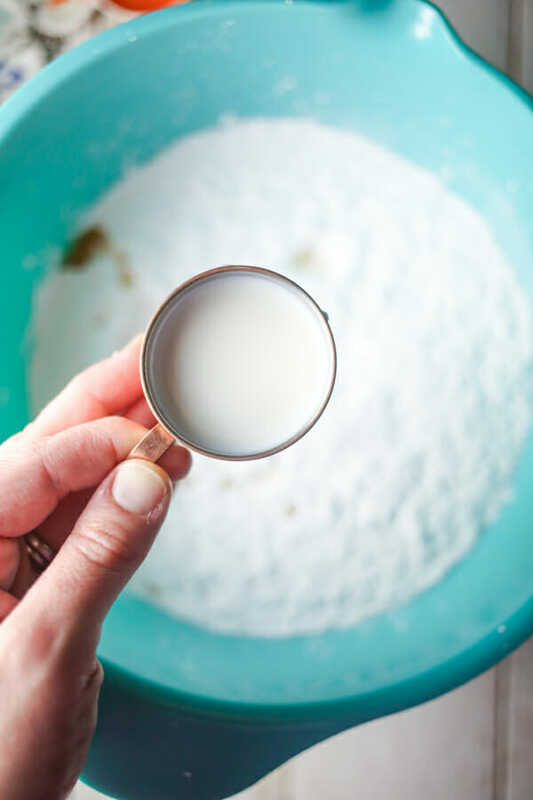 You’re going to need a stick of butter, 4 cups of powdered sugar, some whole milk, and a tablespoon of vanilla. 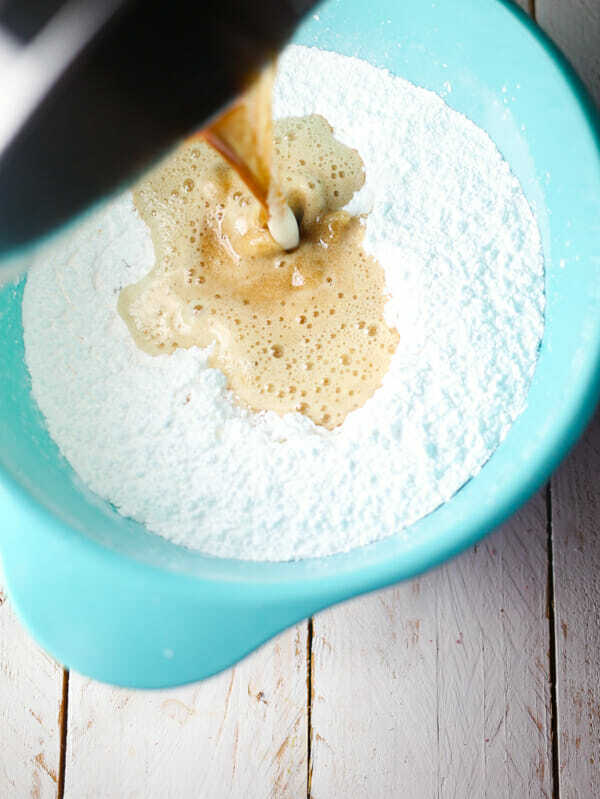 Place the powdered sugar in a large mixing bowl or the bowl of a stand mixer and set aside. Measure out the milk and vanilla and set aside. Heat the stick of butter in a small saucepan over medium heat, stirring very frequently. When the butter melts, stir constantly. The butter will get clear and yellow and then very suddenly become frothy, turn brown, and smell like caramel. When this happens, remove from heat. and mix with an electric or stand mixer until combined. 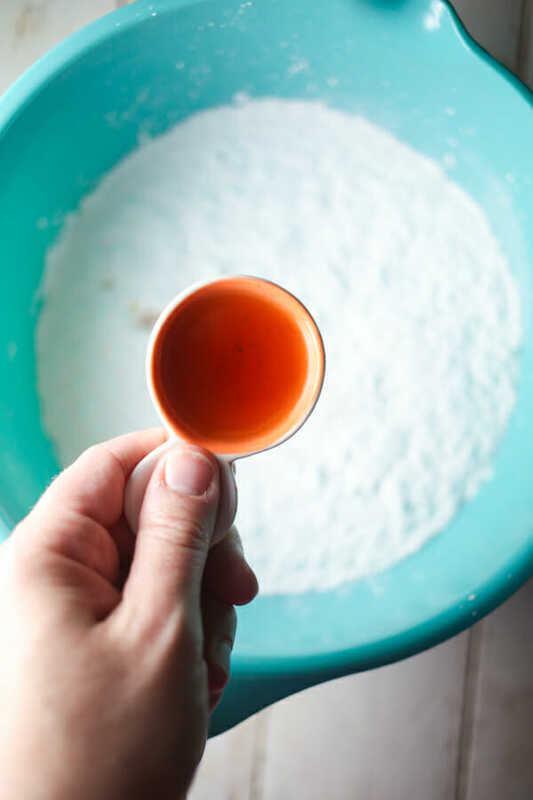 The frosting will probably feel very wet and heavy at first–if you’re frosting a sheet cake or cinnamon rolls, now is a great time to add the frosting. Otherwise, allow the frosting to cool (and it will become thicker and will hold its shape.) Serve as desired. 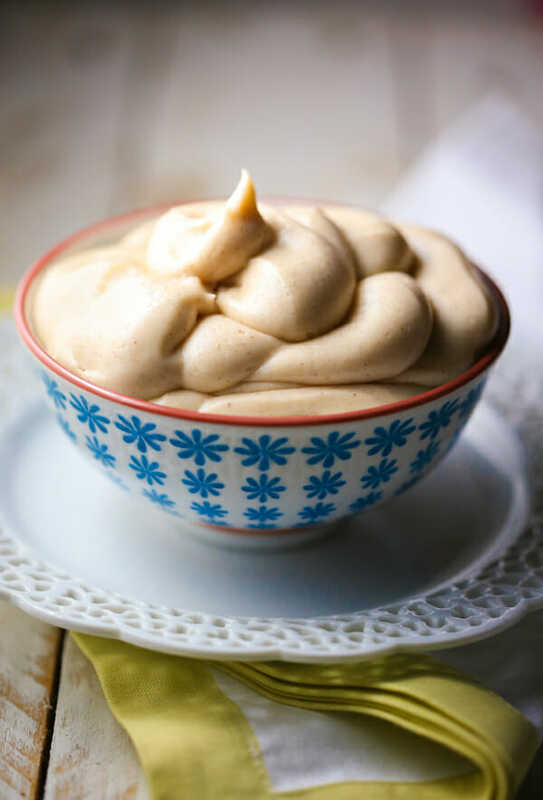 Caramel-y and complex, this is the perfect frosting for cinnamon rolls, yellow cake, or just scraping the bowl with a spatula! Add the milk/vanilla mixture to the powdered sugar. 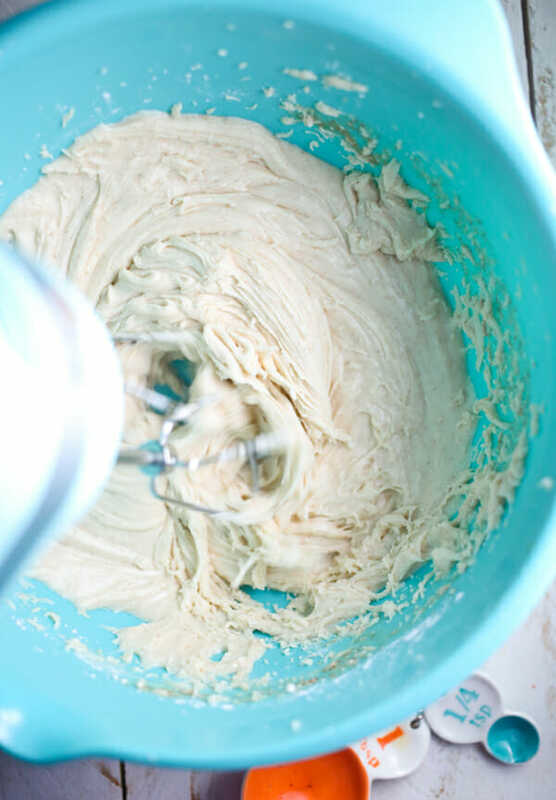 Add the butter and mix with an electric or stand mixer until combined. The frosting will probably feel very wet and heavy at first–if you’re frosting a sheet cake or cinnamon rolls, now is a great time to add the frosting. Otherwise, allow the frosting to cool (and it will become thicker and will hold its shape.) Serve as desired. I’m really not a frosting person. (Gasp! I know!) But brown butter frosting? Good grief. I can’t control myself. So, thanks a lot. Haha! I have always LOVED this frosting. I grew up eating it on a chocolate chip oatmeal cake. The combo is out of this world! My mother used to make this when I was a little girl! I’m going to have to try this! I feel a baking day coming on! I have also used brown butter frosting on a pumpkin cake as well as a banana cake and it is fantastic! 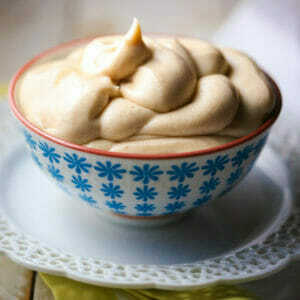 I have never heard of Brown Butter frosting before, but it looks super good. Definitely trying it! 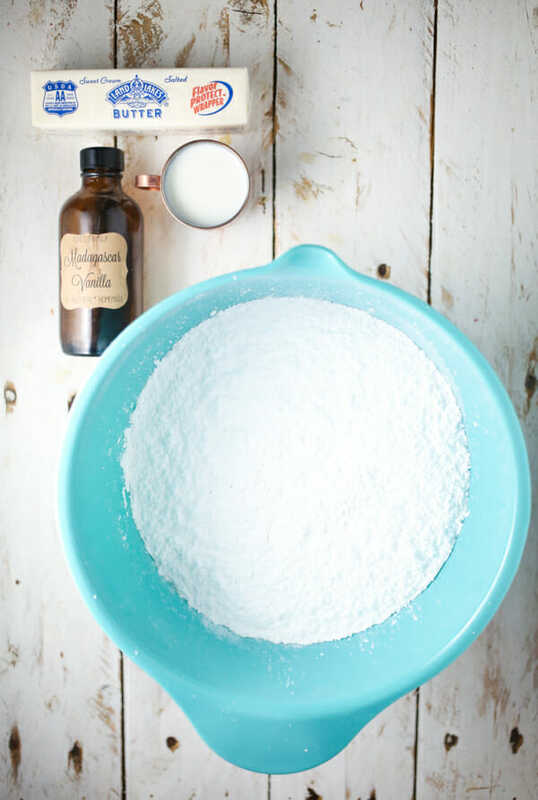 Do you know the weight of 4 cups of powdered sugar? Is it a pound bag? Sorry if I jumped the gun here, Kate! Awesome, Kari!!! Thank you so much!! Thank you so much for this one! I’ve been using this ever since I found it with one of your other recipes. 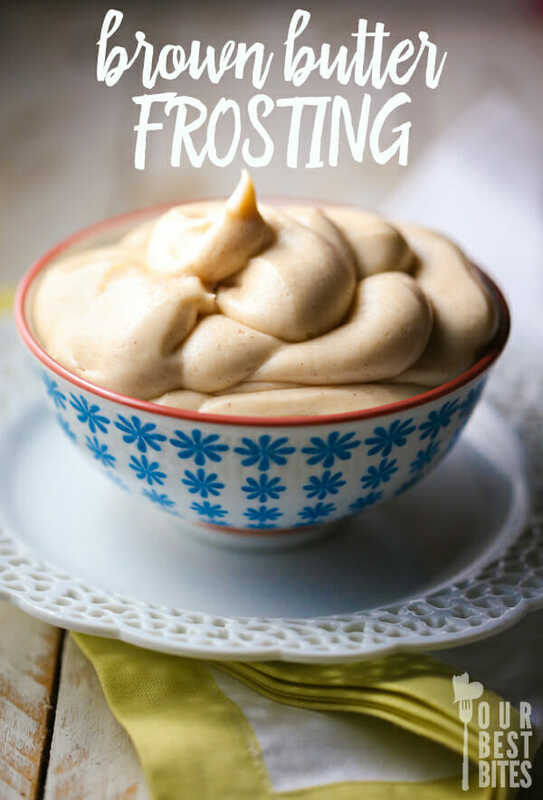 I’ve always hated buttercream-type frostings, but this brown butter frosting is amazing! My family has always used brown sugar frosting for the types of things you’ve listed. Does this have a similar flavor to brown sugar frosting? Looks delicious! Does it thicken enough to pipe from a bag with a star tip? This looks wonderful! I love the idea of cooking the butter until it turns brown. I’m going to try this the next time I need a butter frosting. Thanks for this great post! Brilliant! This is one of those icings/glazes/frostings I seem to do differently each time but whenever I use it people remark on the amazing taste. Thank you for capturing the process so accurately! This time of year with so many apple-y, pumpkin-y, spicey recipes a browned butter frosting is the perfect accompaniment. 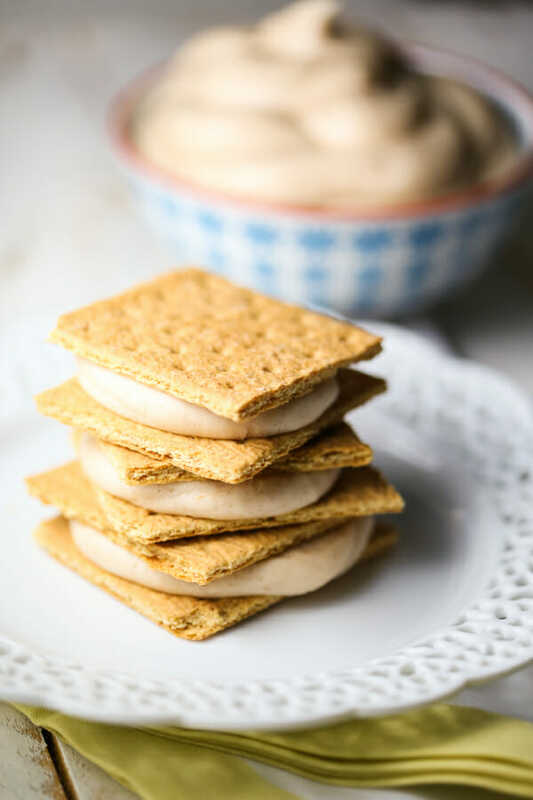 I’ve made this before (from another post from you guys), and I can’t help thinking it tastes just like roasted marshmallows in frosting form! Anyone else get that from this frosting? Ipoh, I’ve never thought of it that way, but it kind of does!! Hi, would this also taste good with a chocolate cake? ❮ Previous Post Previous post: Favorite Things: Preserving Edition!